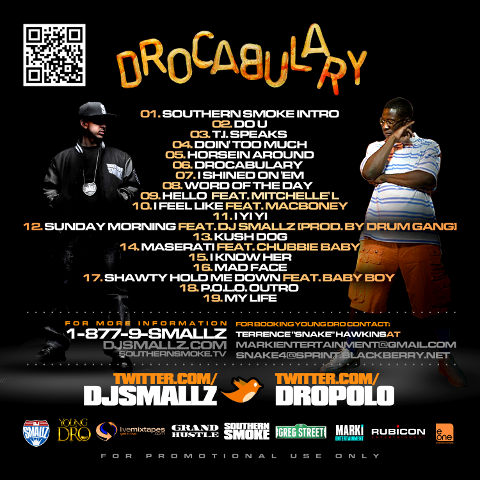 Grand hustle teams up with Southern Smoke for a new mixtape from Young Dro hosted by DJ Smallz. 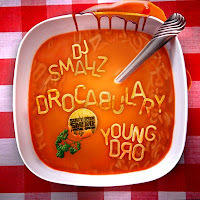 Dro once again goes all in , Drocabulary is the new lingo so get familar. Download here or click the read more tab for the stream.